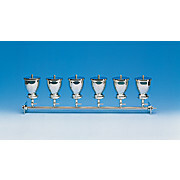 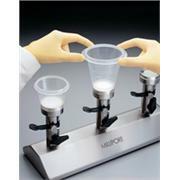 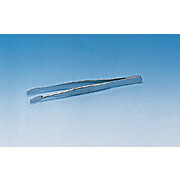 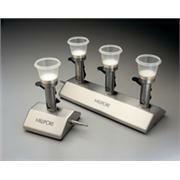 …components are offered in various sizes for a customized unit. 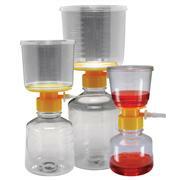 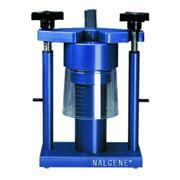 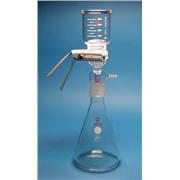 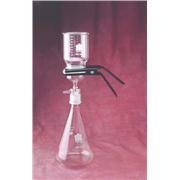 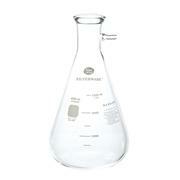 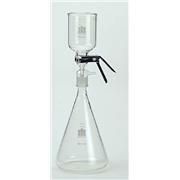 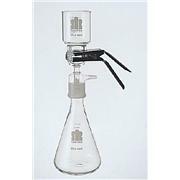 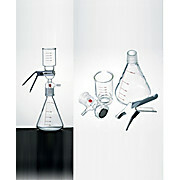 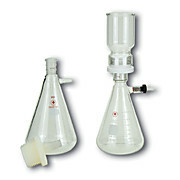 For use with BP-1827 filter flasks, sold separately. 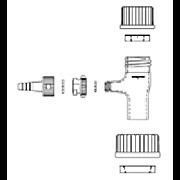 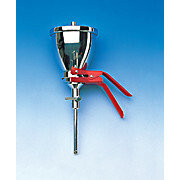 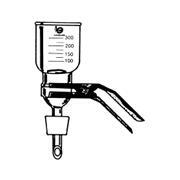 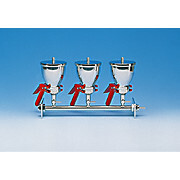 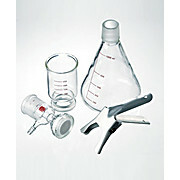 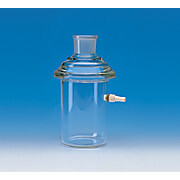 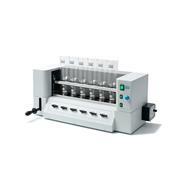 NOTE: Aluminum Clamps BP-1753-000, BP-1753-090 and Graduated Funnels BP-1751-000, BP-1751-090 are also components of BP-1825 FILTERWARE™ All-Glass Filtration Apparatus.